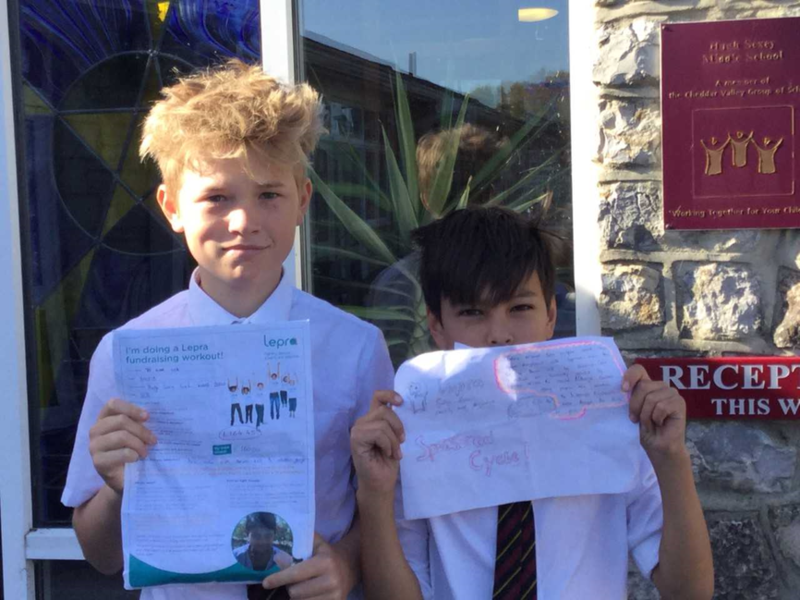 Well done to Thelonious and Will, 8DJ, who raised over £160 for Lepra. They did a sponsored bike ride which included cycling up and down Cheddar Gorge. Great initiative and endeavour.